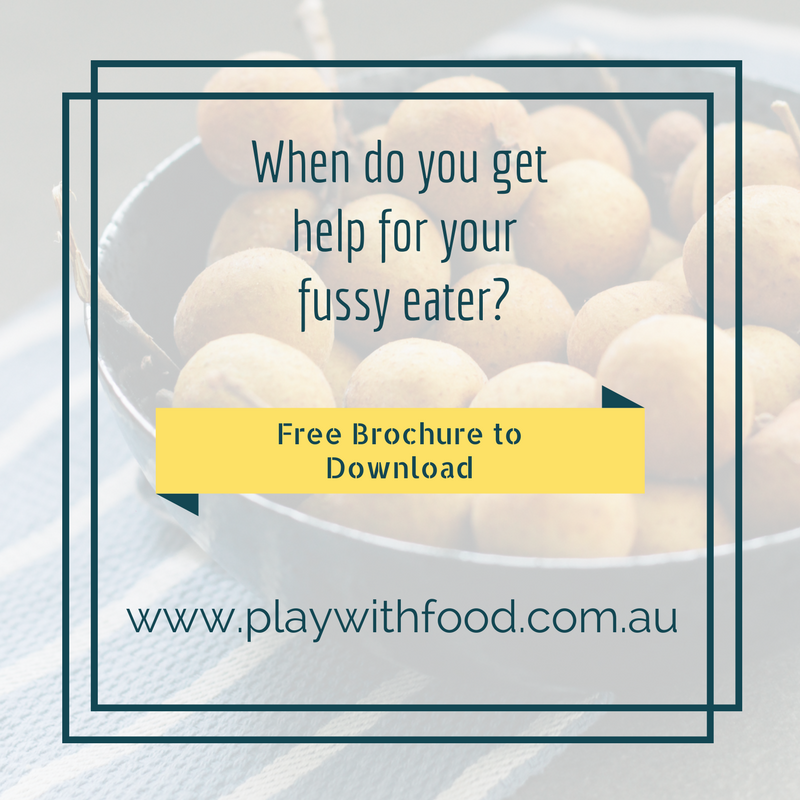 When do you get help for your fussy eater? There is so much to be said about a parent’s intuition when it comes to knowing when to get help for our children. There is strength in asking for help. Jo Cormack outlines 5 questions that parents should ask themselves when it comes to deciding if their child needs specialist help in this article. And I agree that as a parent you need to #backyourself. I believe in supporting parents on their journey with information, recipes and strategies to assist them decide on the next steps for their kids. (Hence, you will never see me rattle off a list of ways to “cure” fussy eating). I believe in getting to the bottom of things and sorting them out at the root cause. During SOS feeding therapy training (a model developed by Dr Kay Toomey), I learnt so much about “red flags” for feeding issues. Here is a summary of the red flags – if these red flags are flying for you, please contact someone for additional support. Or if you want to read more about the transitioning of your child through the solid food milestones, read more about the developmental feeding continuum. Unfortunately the internet is full of well-meaning but misguided advice like “they won’t starve themselves”, “don’t worry about it” or “they will grow out of it”. 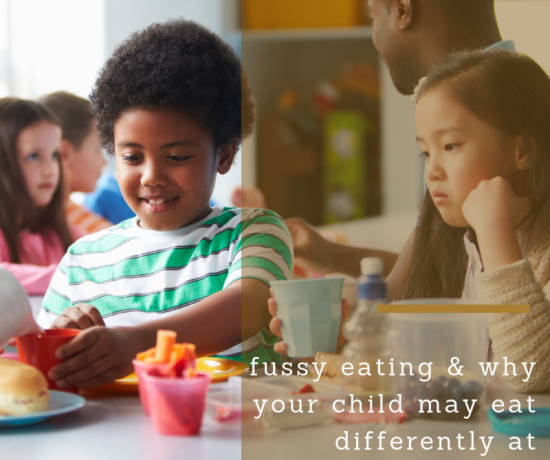 And hence why this post I wrote – The 9 Things NOT to say to a parent of a fussy eater – strikes a chord with so many parents with fussy, picky or problematic feeders on their hands. In actual fact, when red flags are flying , children can and will cause themselves irreversible damage. This article by Kristen Yarker highlights just how unhelpful this “well meaning” advice can be. 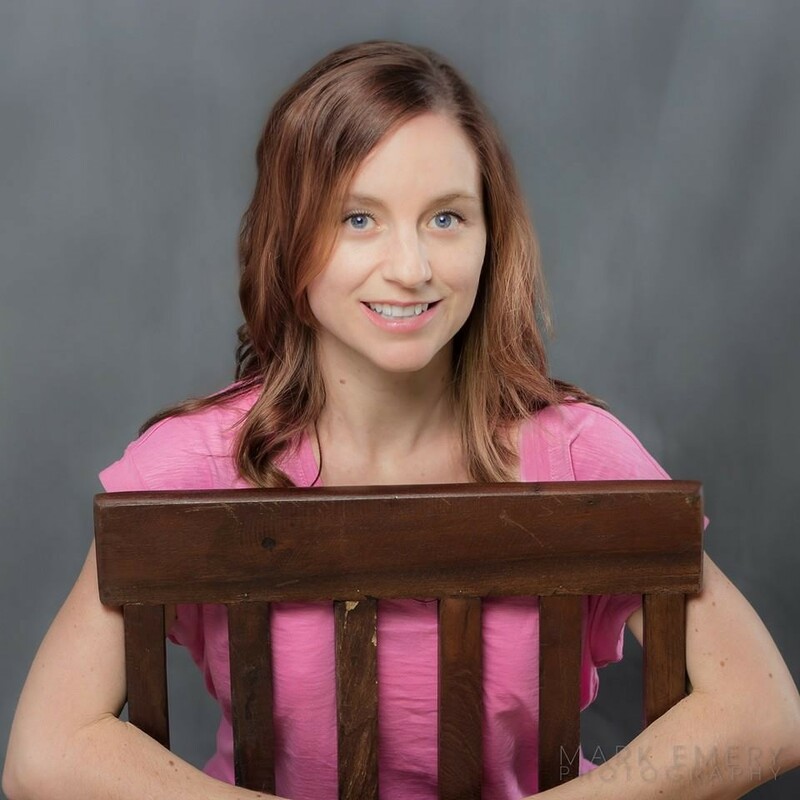 And Jo Cormack published this open letter to the Doctor on why a parent’s concerns should always be addressed and not dismissed (even when a child is reaching their growth milestones). Rather than turning this into a rant, I wanted to highlight that you are doing a great job and by reading this you are heading in the right direction. At the bottom of the post I’ve made a PDF that you can take to a health care professional that can explain why you are advocating for your child to get some additional feeding assistance. In the brochure, I’ve also highlighted that joining a supportive group can help you through this time. 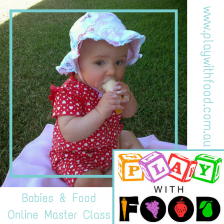 If you feel you have some feeding concerns with your children, and want to investigate it further my online package of information would be perfect for you. Videos, easy to read design, workbook and ACCOUNTABILITY through online support with me. 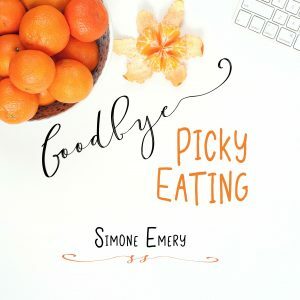 It’s a perfect place to start to say “Goodbye to Picky Eating”. 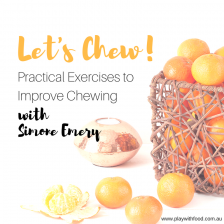 It’s not only theory behind picky eating behaviours, it’s the home economics behind actually implementing it step-by-step. Whilst thinking about your child’s feeding concerns, also consider that parental stress, anxiety and your own feeding concerns/history are considered red flags. Seeking help in these circumstances is also strongly recommended. A great resource for parents is the feeding matters website that is provided by other parents that have gone through the life’s turmoil of having children with feeding difficulties. They have an amazing board filled with the best feeding professionals and even have an online questionnaire to help you further clarify if your child has a feeding problem requiring more assistance. In terms of the types of feeding help available look for a trained feeding professional in the dietetics, speech pathology, occupational therapy or children’s psychology fields. I work at Grace Occupational Therapy part-time in their SOS (Sequential Oral Sensory) based feeding therapy program. A 12 week therapy program designed to assist problematic feeders in Castle Hill, Sydney. 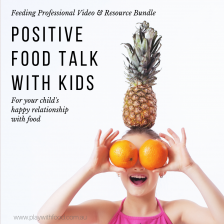 As part of this Occupational Therapy practice, I run the nutrition elements and parent information evenings of the programs as well as working hands-on with the children. Call the team at Grace to get more details on 1300 760 779. 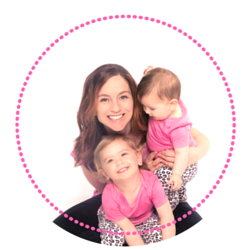 On their website, I have filmed one of the parent night information sessions that gives you further insight as to what you can expect / achieve from feeding therapy. 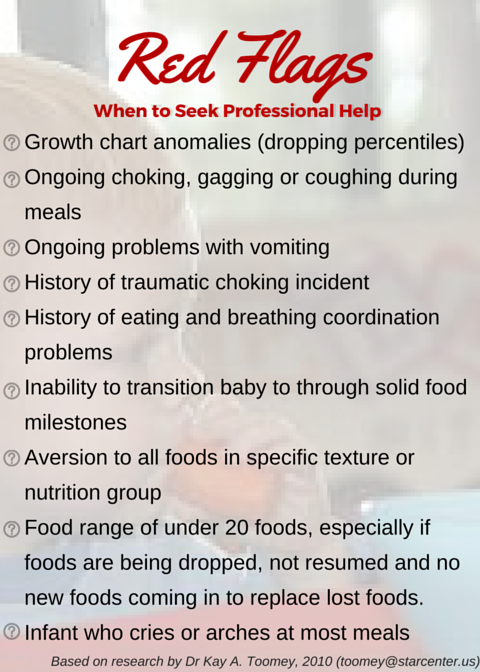 This is recommended for children with “red flags” for feeding. Such good advice – I don’t ask for advice in forums, especially where health is concerned, because as you so rightly point out, everyone is different. When I want health/medical advice I prefer to ask a professional but I do love me a forum, they can be such fun, supportive and enlightening places to be! Great news about the new programs at the practice – here’s to happier and healthier mealtimes for all!